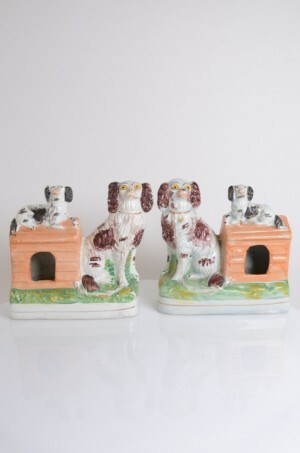 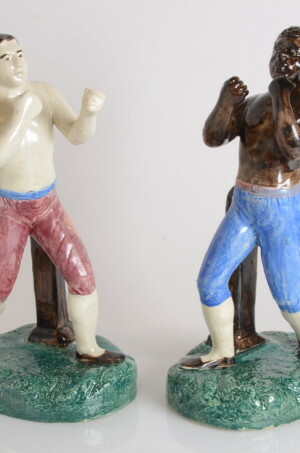 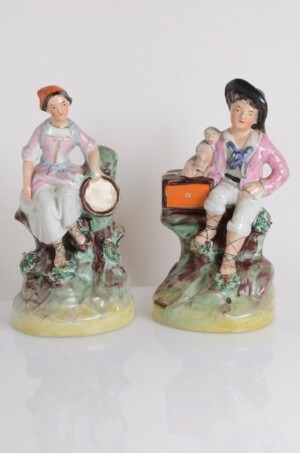 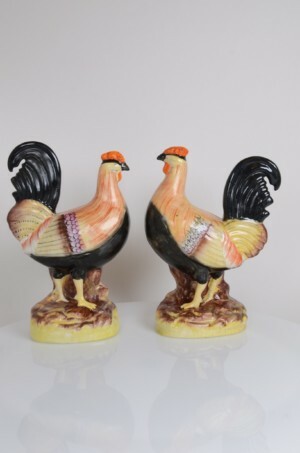 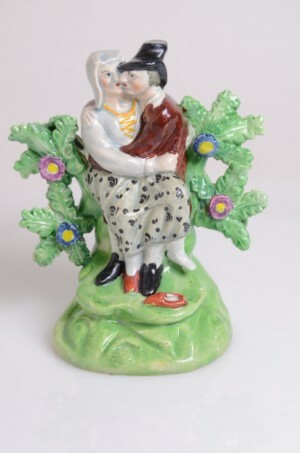 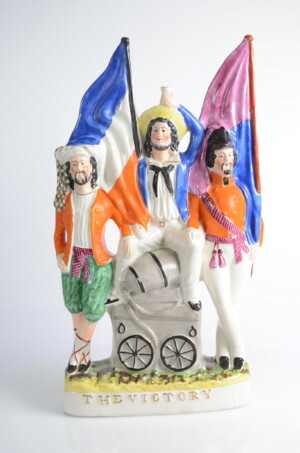 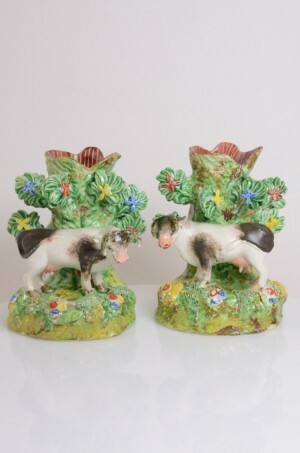 RTS Antiques specialise in the sale of nineteenth century Victorian Staffordshire figures & pre-Victorian pottery figures. 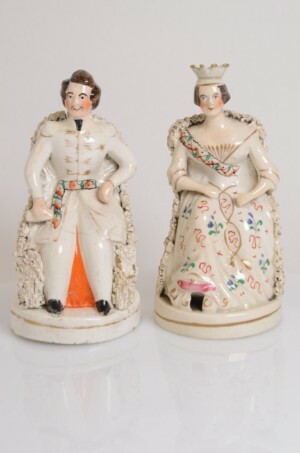 We usually have over 500 figures available at any one time so feel free to browse all the available category’s. 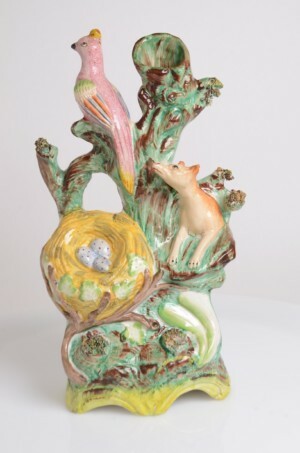 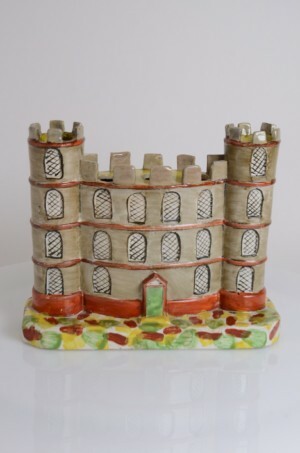 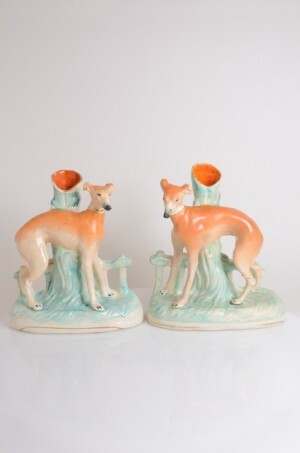 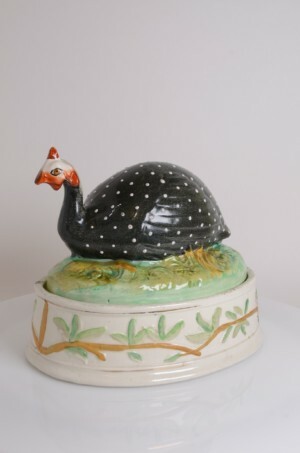 Established in 2016 the business partners are Damon Revans-Turner, an antique dealer and cabinet maker by trade, and Alan Sturrock, a retired lawyer, both of whom have been collectors of Staffordshire pottery for many years and therefore have experienced eyes for the good and the unusual. 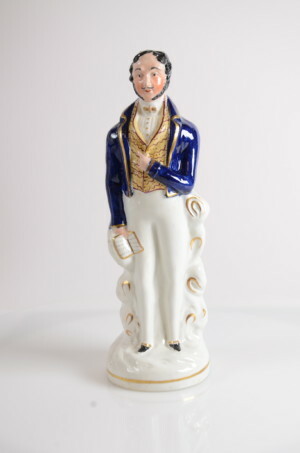 Damon has a particular love of portrait figures of the Victorian era particularly those produced by the Alpha factory and we will try to ensure that there will always be Alpha figures amongst the RTS stocklist. 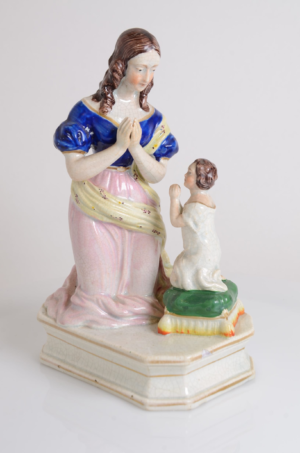 Alan’s personal collection does not follow a particular theme but is one of likes and loves and of figures that have attracted him sufficiently to acquire and live with them over some 45 years. 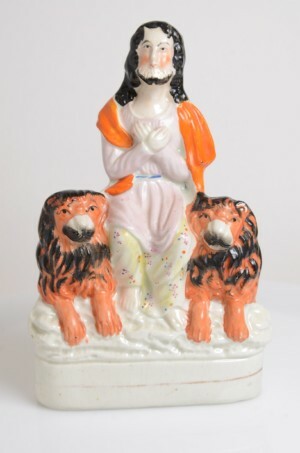 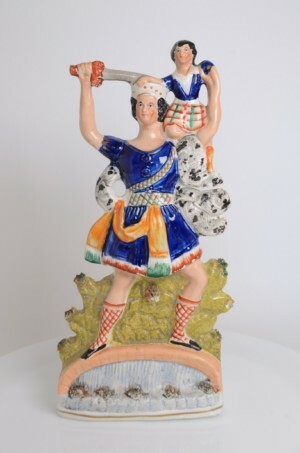 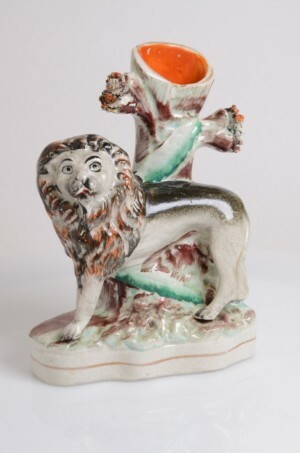 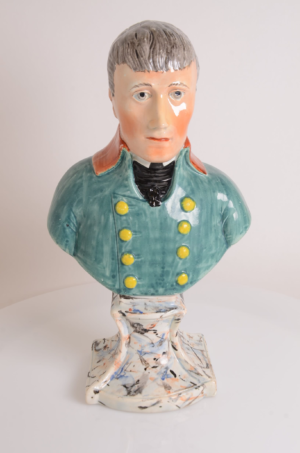 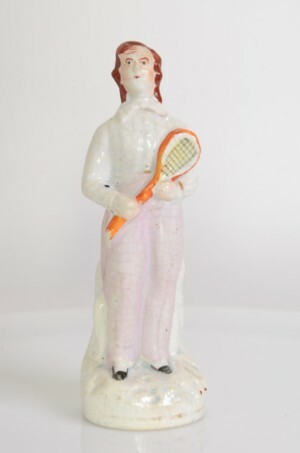 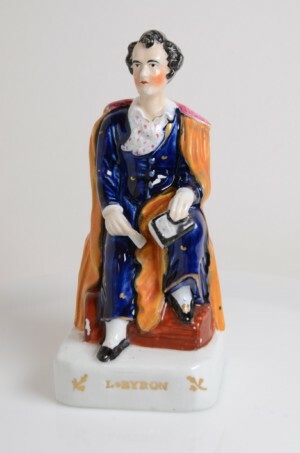 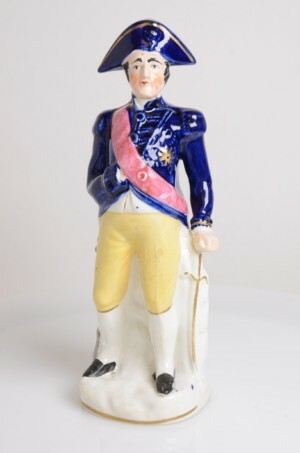 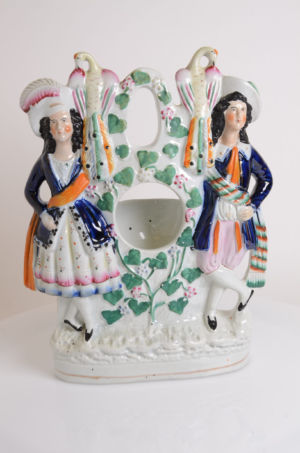 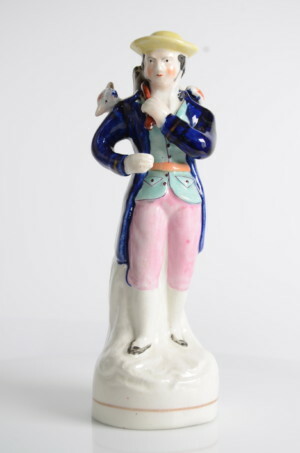 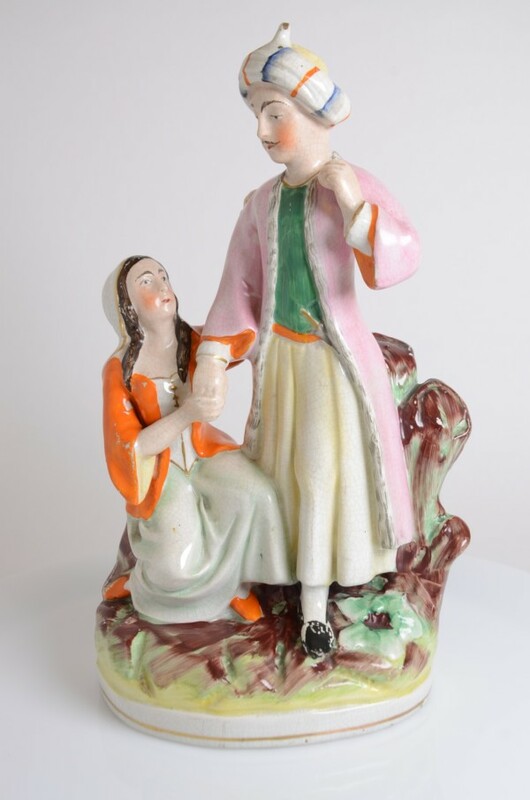 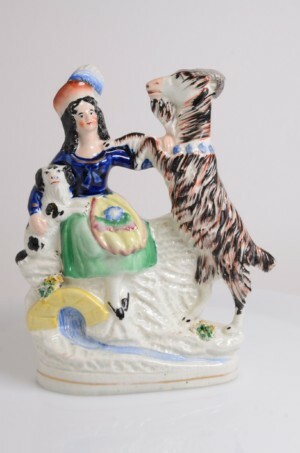 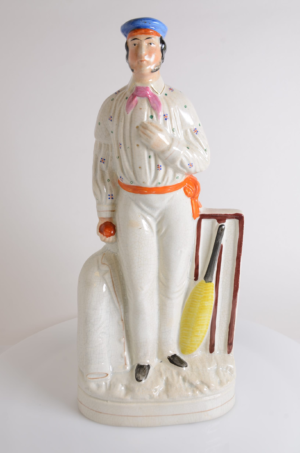 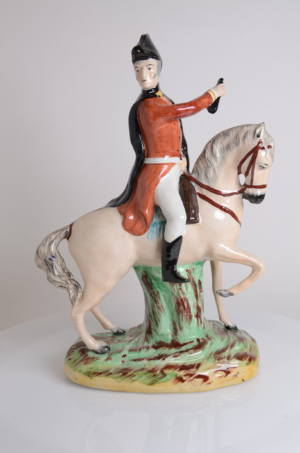 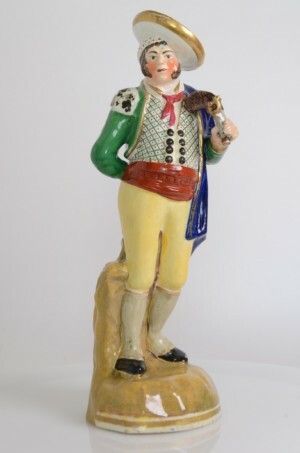 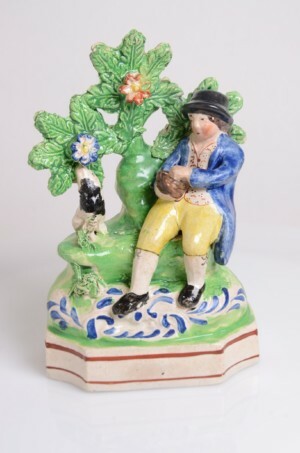 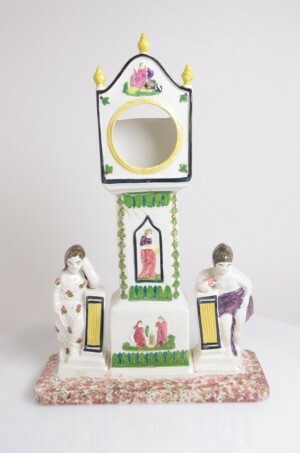 RTS are happy to help the experienced collector to source a particular figure or figures following a theme or genre and the new collector (see “The New Collector”) who is seeking to learn about Staffordshire figures and either establish a new collection or add to an existing starter collection. 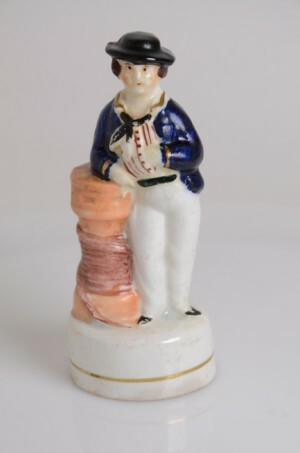 RTS are always interested in buying individual figures or whole collections. 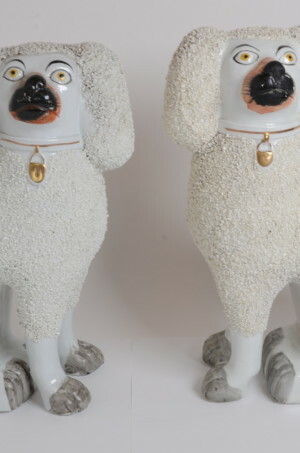 Please do not hesitate to call us. 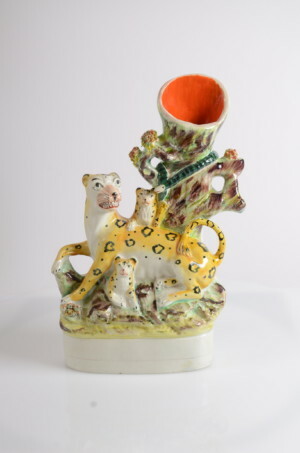 We are happy to undertake valuations – which we do remotely – so there is no need for you to send us your piece. 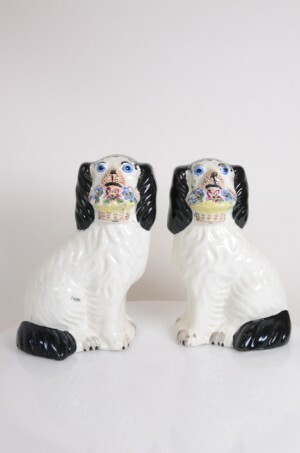 We charge £25 plus VAT per piece for UK valuations and $30 for pieces in the US. 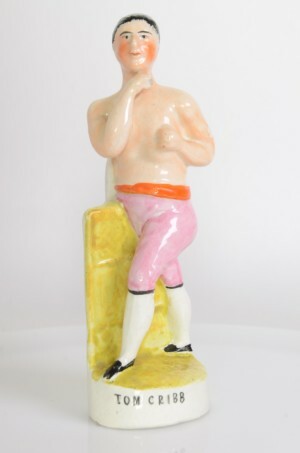 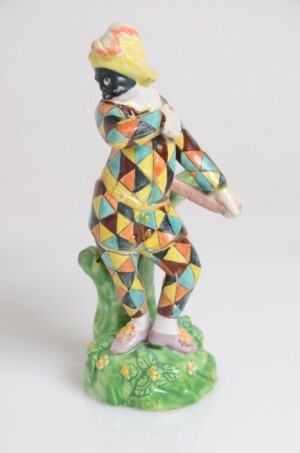 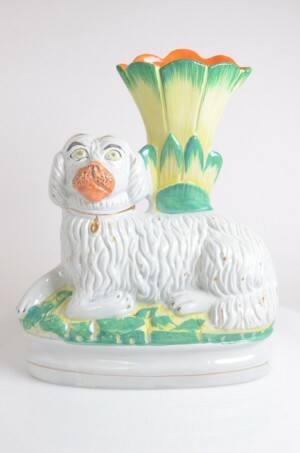 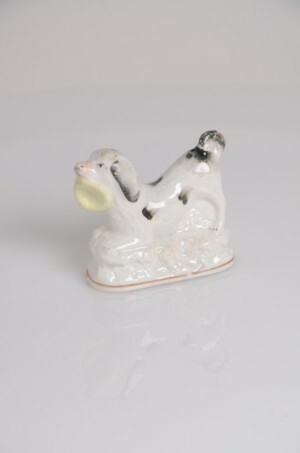 If you are interested in seeing how much your piece is worth email us at sales@staffordshire-figures.com.